‘wowed’ with all you do and with how much our daughter has learned and grown. “We were very pleased with the quality of education that Avon Nursery School provided! 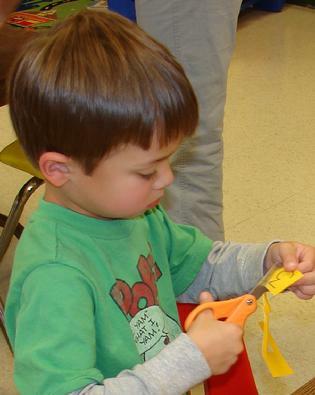 “Avon Nursery School has an outstanding preschool program & curriculum. “I was very happy with the school and what you all offered. “We would definitely recommend Avon Nursery School to any and all. set the ‘gold standard' for what a preschool should be! The curriculum is stimulating. “Our son had a wonderful experience with Avon Nursery School and so did I!